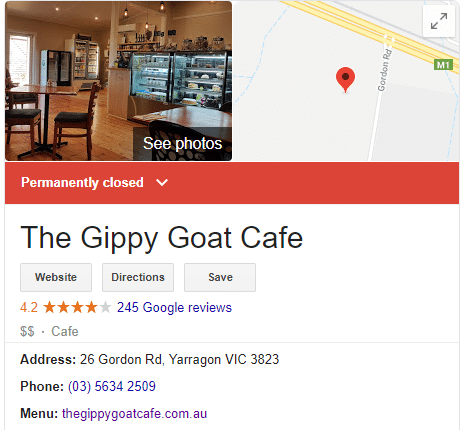 Hospitality Magazine is reporting on the sad news that the paddock to plate cafe, Gippy Goat is closing after harassment from vegan extremists. 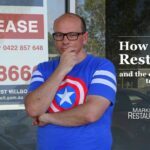 This paddock to plate cafe closed after harassment from extremist vegans. 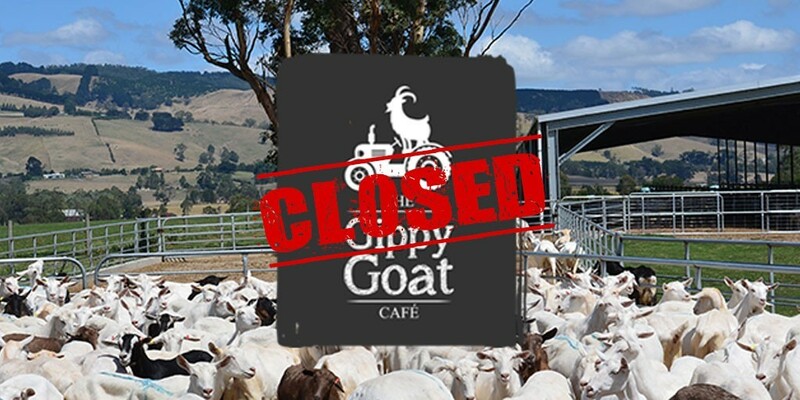 The owners of the Cafe, on the grounds of their goat farm, announced the closure on Facebook. They reported that staff have been subjected to daily threats and harassment by phone and that they couldn’t ask them to continue in good conscience. They were targetted on social media with negative reviews. Eight staff members have lost their jobs because of the closure. The owners, John and Penny Gommans felt that the cafe was no longer a safe venue for their staff. 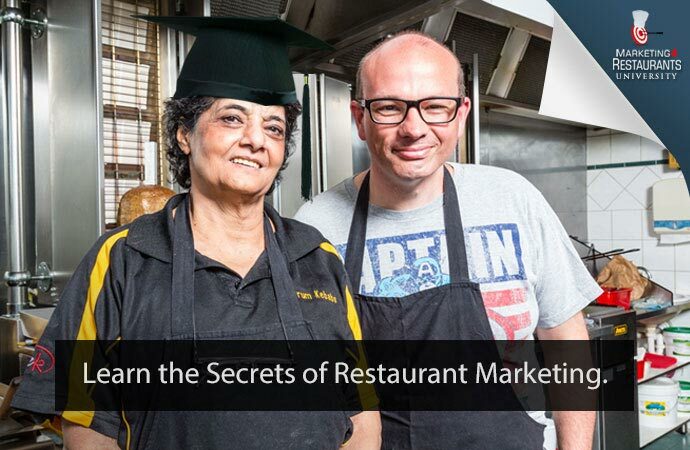 Permanently Closed – without sufficient regulatory protections for conducting a business, entrepreneurs will be less likely to try similar restaurants. In December, 70 activists stormed the farm and stole 3 goats and a lamb. The harassment on social media went so far as to targetting customers who had posted about the positive experience that they had at the farm, according to a Weekly Times story. The closure comes after activists were fined $1 for breaking biosecurity laws after stealing 3 goats and a lamb. There was no support for the cafe, despite the ongoing harassment that occurred. In fact, some of the defendants were seen gloating about the lack of consequences for their actions. Paddock to Plate has been a popular Restaurant Unique Selling Proposition for many restaurants. A quick review of the Gippy Goats Facebook page shows what seems to be a well thought out response to the actions of the activists, with their posts getting an overwhelmingly positive response. 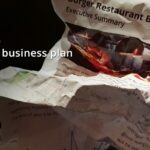 Despite this, the lack of regularity support meant that the owners felt they were no longer able to continue with the business. Here is a clip of some security footage showing the theft of our farm animals from another angle.Be sure to tune in to WIN News Gippsland tonight at 6 to see a report on the Gippy Goat and this brazen theft.We know who many of these people are, but since many are minors we will avoid publishing their identities to prevent harassment. We are confident that most if not all will be subject to charges of trespass and theft or accessory. If you have been an unwilling participant to these thefts, we recommend contacting Warragul or Trafalgar police. If you need to speak with your parents or another advisor about this, now may be a good time.We’ve also been made aware of a fraudulent claim on the health of a stolen goat, and believe it to be a misleading attempt to receive funds by the leaders of the group. If you have information regarding the whereabouts of our stolen animals, you may anonymously contact the Warragul or Trafalgar police. Video of the goats being stolen from the farm.